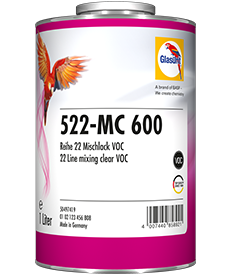 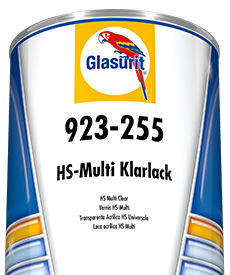 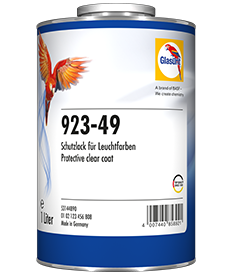 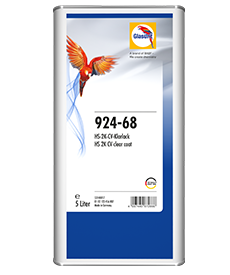 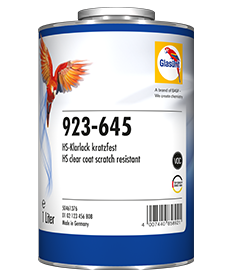 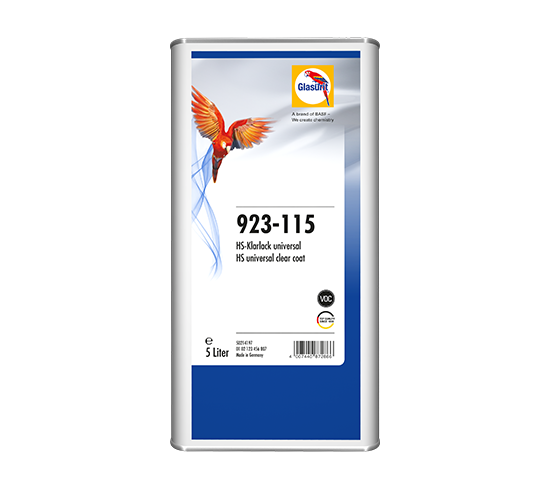 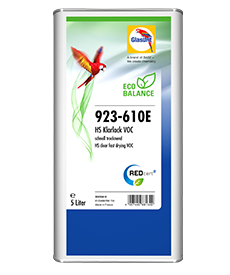 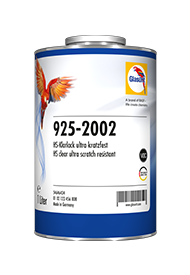 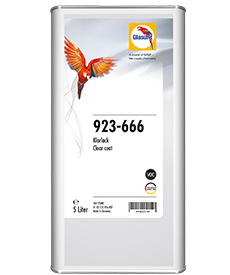 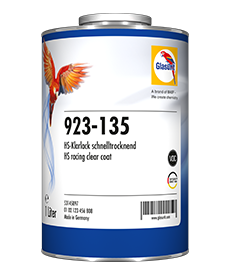 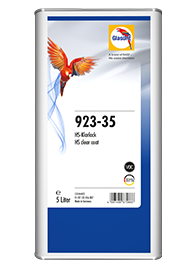 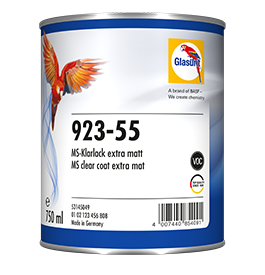 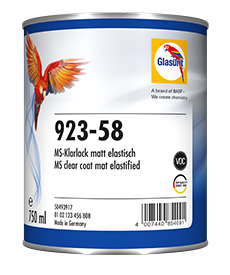 The HS-Universal clear coat 923-115 VOC has a wide range of application and product properties that are tested for precision. 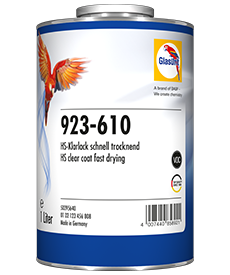 It is characterized by fast drying as well as good polishability. Because of its tested quality, the HS universal clear coat is released by leading automotive manufacturers and can also be easily and safely processed.